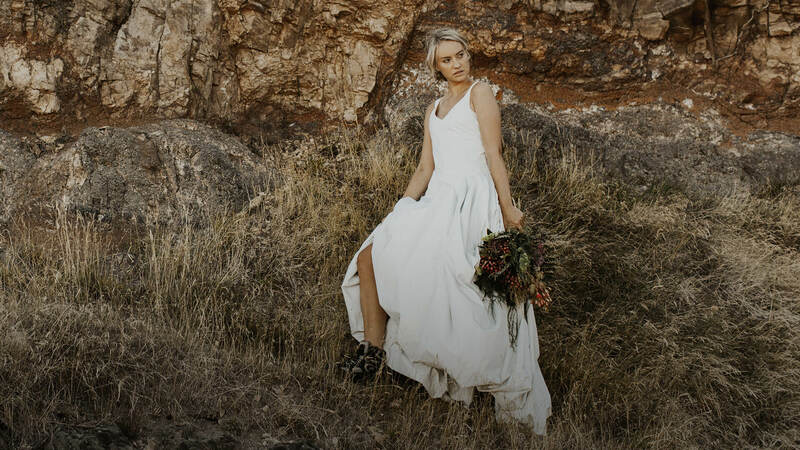 Meet the world’s first all-weather, all-terrain wedding dress. 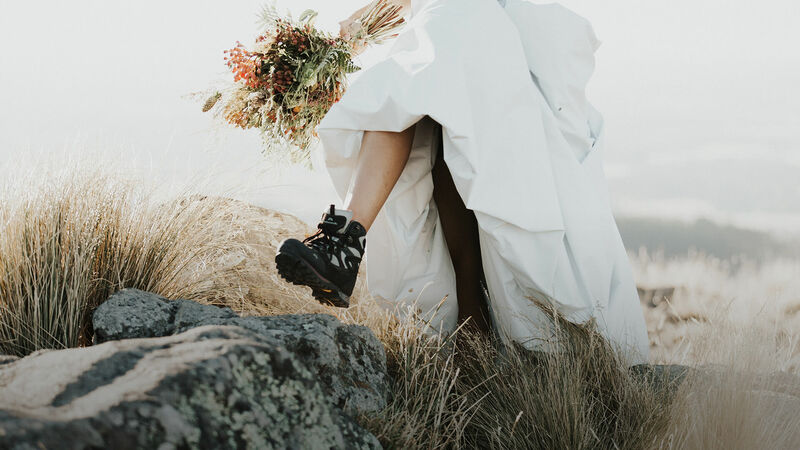 Designed with protection, adaptability and elegance in mind, the Kathmandu Adapt All-Weather Wedding Dress is packed with features. Get ready to take on the storm, travel to exotic locations, or go from the summit to the dancefloor. New Zealand Fashion Designer Tanya Carlson is known for her romantic, timeless silhouettes. Now, she’s breaking new ground in outdoor couture; draping seven metres of GORE-TEX fabric in one continuous line. Featuring minimal seams, the result is a highly breathable, functional dress — one that adapts to unpredictable weather conditions. Now any bride, can be the best prepared bride. Engineered with white GORE-TEX fabric, to protect you from rain and wind. Packs down into a travel-size bag, so you can fly with ease. Features an adaptable train that transforms into a cape with hood. Your something blue helps regulate body temperature in warm and cool conditions. Change the length of the dress with hidden internal zips. For reusable water bottles, first-aid kits and flowers. Wash off mud and debris without the expensive laundry bill. Looks tremendous with your favourite hiking boots and gaiters. 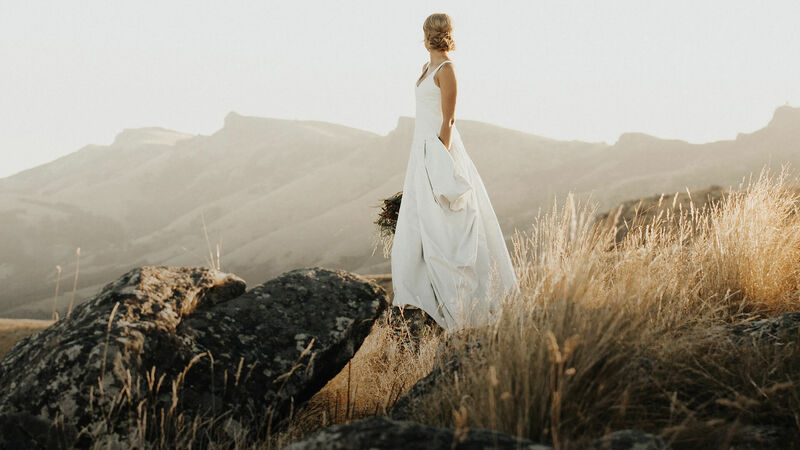 With the Kathmandu All-Weather Wedding Dress, any location is the perfect location. * Unleash your spirit of adventure. *Scuba suit and deep sea accessories sold separately. 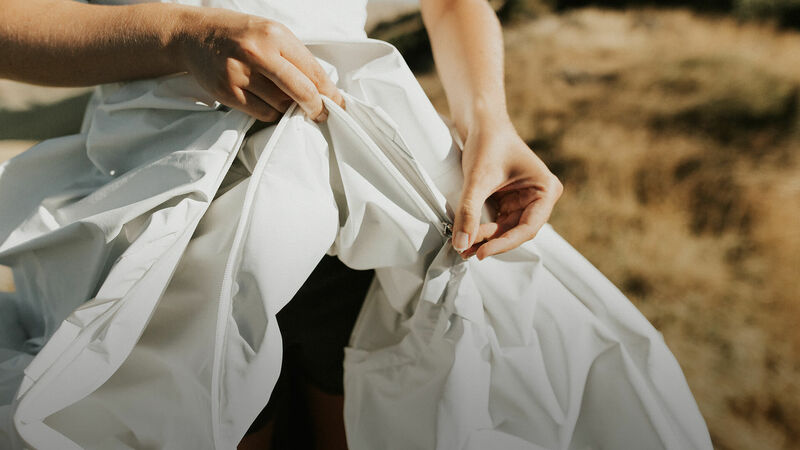 One bride is now prepared for anything with the world’s first Adapt All-Weather Wedding Dress. The dress went to auction and raised a whopping $4,100 for the Himalayan Trust. The Himalayan Trust provide clean water, healthcare and early education to communities in the Everest region. If you're like to support them, click the link below. 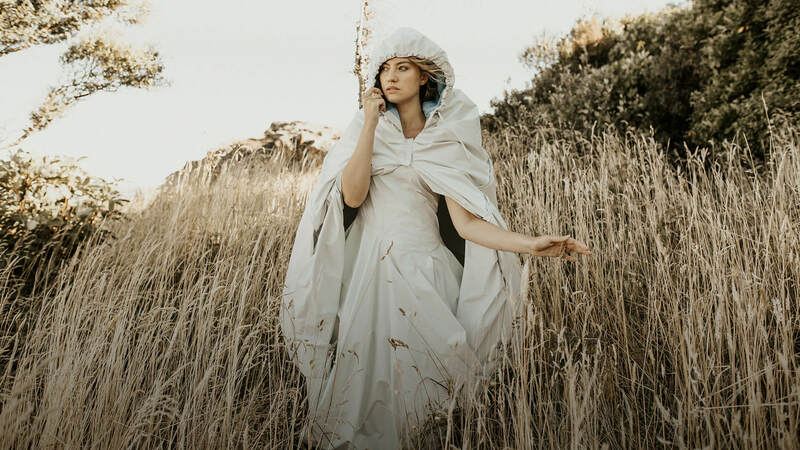 A special thanks to designer Tanya Carlson, GORE-TEX, and everyone who bid on the Adapt All-Weather Wedding Dress.